This book tries to make an effort to highlight the progress in the field of novel drug delivery system. 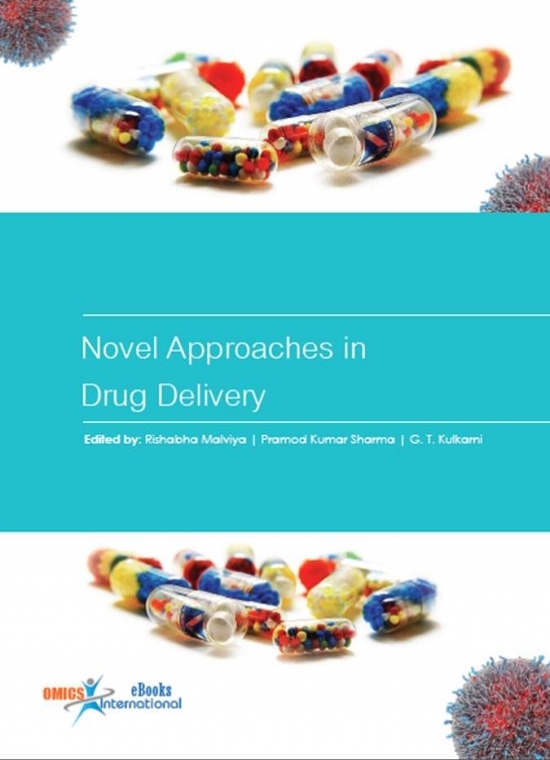 While preparing this textbook, I highlighted the latest developments within the sector of novel approaches of drug delivery and focus on the delivery system and how they are manufactured. The oral route is considered as the most convenient route of drug delivery. Conventional drug delivery system achieves as well as maintains the drug concentration within the therapeutically effective range required for treatment, only when taken several times a day. Oral administration of dosage forms drug delivery system including tablet, capsules and liquids shows approximately 70% of all pharmaceutical formulations. Ocular drug delivery system’s effectiveness and its stability in designing pose a challenge in front of researchers. Several restricted barriers are associated with penetration of drug through eyes via corneal or non-corneal routes such as transportation to anterior or posterior chambers of eye. Chronobiology is a field of biology that examines periodic (cyclic) phenomena in living organisms and their adaptations to solar and lunar related rhythms. These cycles are knownas biological rhythms. 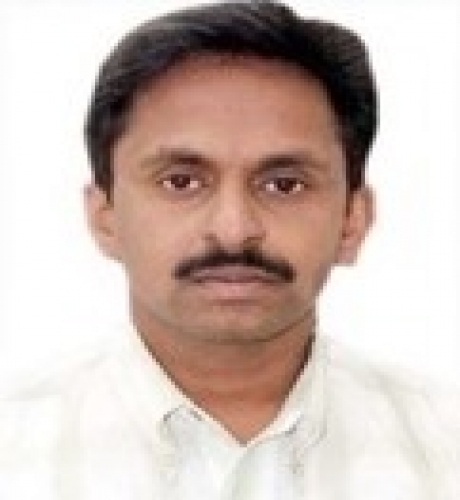 Dr. G. T. Kulkarni has completed his B Pharm and M Pharm from Gulbarga University, Gulbarga, Karnataka, and PhD from The Tamilnadu Dr MGR Medical University, Chennai. He has 23 years of teaching and research experience and has supervised 41 M Pharm and B Pharm projects and 9 PhD projects. He has published 106 Papers in various national and international journals, presented 51 papers in various national and international conferences. He also has 14 patents to his credit. He is active member of learned bodies like APTI, IPA and SPER. Received ‘Best Paper Award’ for the year 2002, from Indian Drug Manufacturers’ Association (IDMA), Mumbai. He has also Received Prof BM Mithal Memorial Award for Best Paper in Pharmaceutical Education for the year 2011, from Association of Pharmaceutical Teachers of India (APTI), Bangalore. 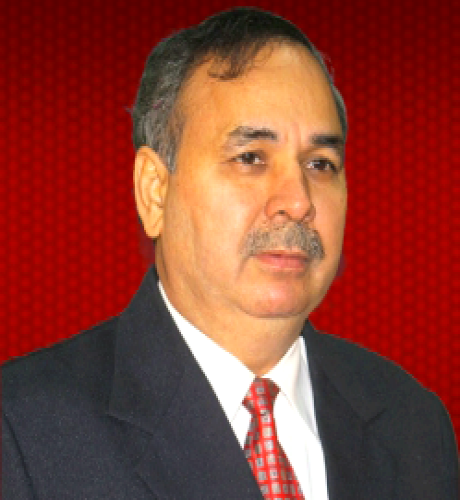 Prof. P. K. Sharma has done his M. Pharm and PhD from Jadavpur University, Kolkata, India. He has around 25years of teaching and administrative experience. He has guided more than 50M. Pharm and 10 PhD. Currently he is working as a Dean School of Medical and Allied Sciences, in Galgotias University, Greater Noida, India. He has more than 150 National and International publications in prestigious journals. He has 5 patens in his credit. He has authored 8 books. 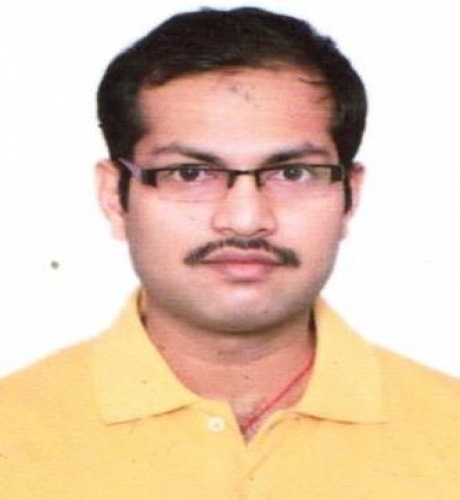 Presently Mr. Rishabha Malviya is working as Asst. Professor in Department of Pharmacy, School of Medical and Allied Sciences, Galgotias University, Greater Noida, India. He completed his B. Pharm and M. Pharm from U. P. Technical University, Lucknow and pursuing his PhD from Uttarkhand Technical University, Dehradun. He has authored more than 115 articles for different National and International journals. Mr. Malviya has also authored 2 books and 2 books are under consideration for publication. He has guided 23 M. Pharm students for their respective project work. He is also serving as editorial board member, invited editor and reviewer of various renowned National and International journals. His paper has been published under “Editor’s choice” in renowned journal. Mr. Malviya is also serving as consultant/advisor to industry for process optimization and formulation development. He is invited author for business to business magazine deals with Pharmaceutical industry. He has also applied for 5 Indian patents.